Prices for scenic flights on request - send an enquiry. Sossusfly . . . our most popular scenic flight (this scenic flight lasts approximately 2hrs and 10 min). 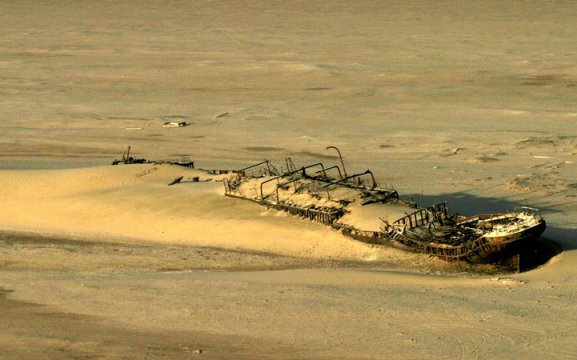 Skeleton Coast (scenic flight lasts approximately 70 minutes). 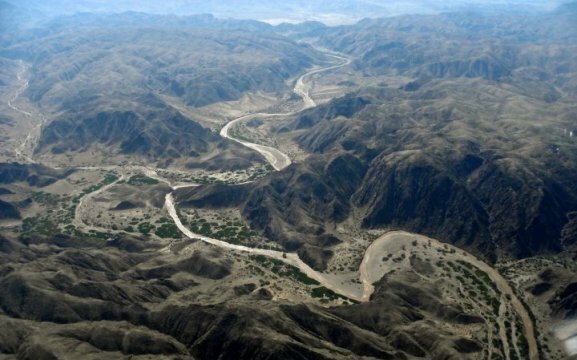 Fascinating Damaraland (Scenic flight duration 3 hours). One Day Fly-ins (Himba Fly-ins, Kolmanskop Ghost Town, Fish River Canyon). Clients often say that this flight was the highlight of their holiday in Namibia. We cover a distance of about 630 km of which less than 20% would be seen if traveling by road. 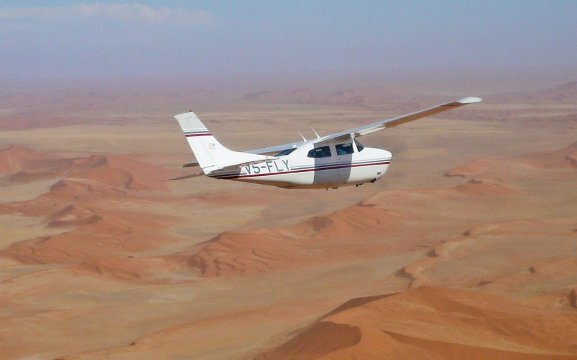 Fly from Swakopmund all the way down to Sossusvlei and the majestic Namib Desert. Experience the huge golden sand dunes which are highlighted by the sun in an environment that can only be described as other-worldly. 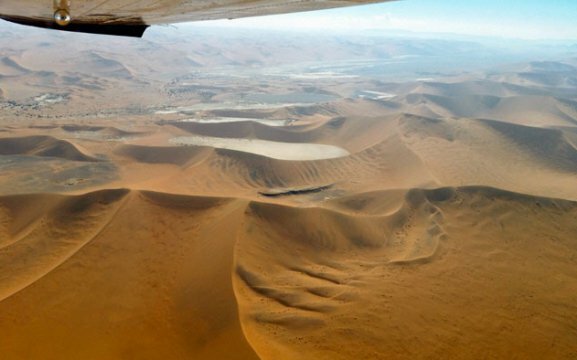 The highlights of the Sossusfly scenic flight are numerous and include Sandwich Harbour, Kuiseb Canyon & river, shipwrecks, Conception Bay, old Diamond Camps, Tsondabvlei, Sossusvlei Area and its 7 dune types and many more. 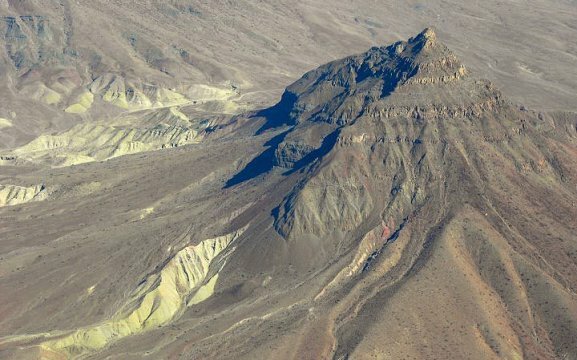 It is a remarkable feat of nature to see from the air the various types of dune in the desert. To this day scientists still cannot explain why and how these different types of dunes form. The Namibian coastline is considered by many to be one of the most pristine stretches of coast in the world! 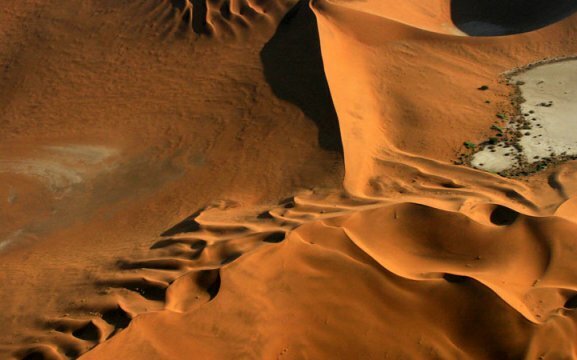 The extremes of the hot Namib Desert and the cold Atlantic Ocean provide a truly memorable visual experience. See the ‘Shaunee’ shipwreck which is located close to the ‘long wall’. The ‘long wall’ is a dramatic stretch of dunes between Sandwich Harbour and Conception Bay. This ‘long wall’ of dunes suddenly drops down to meet the Atlantic Ocean. Sandwich Harbour is an oasis in the desert and a unique coastal wetland and a birders paradise. Your Skeleton Coast scenic flight also flies over the Walvis Bay saltpans – the variety of pink colours that appears from the various salt pans is very striking! Other highlights include Dune 7, huge seal colonies and much more! 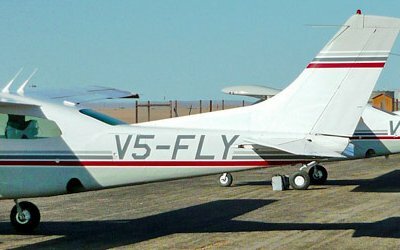 Send us an enquiry for more information about a scenic flight over Damaraland which contains come of the most inaccessible and remote areas on the planet! Or enquire about our popular one day fly-ins…visit the Himbas on a fly-in at either Opuwo or Epupa Waterfalls. Learn more about this ancient and fascinating nomadic tribe that have stuck largely to their cultures and traditions. 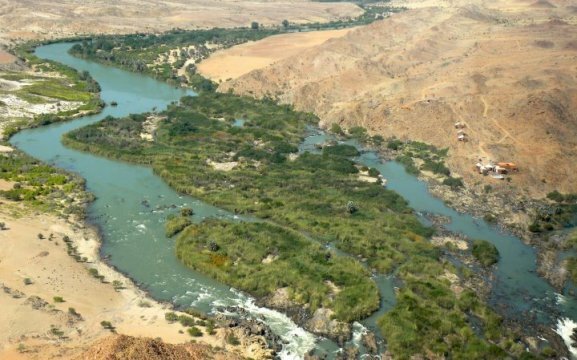 Fly over the world’s second largest canyon – the Fish River Canyon…send an enquiry for more detailed information. Bush Bird have commercial pilots, that are either English or German, and also seasonally in French, Spanish and other languages.